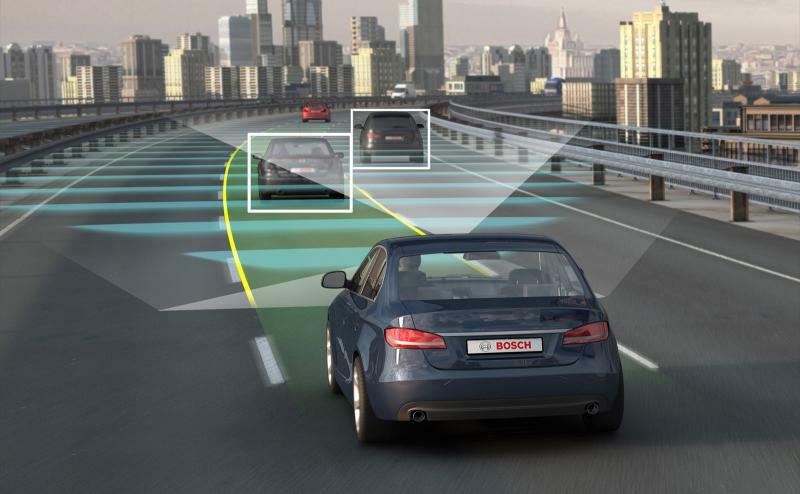 In 2016, the governor signed into law regulations on autonomous vehicles. Those also allow for testing of self-driving cars on state roads. 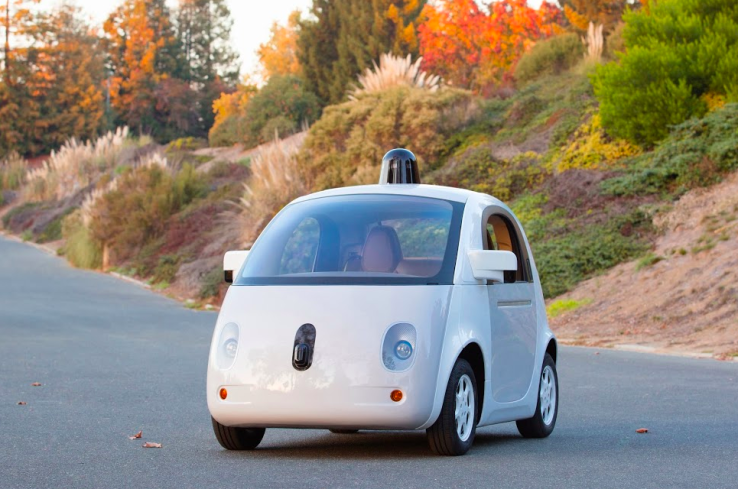 But this week an autonomous vehicle struck and killed a pedestrian in Arizona. Governor Rick Snyder has championed autonomous vehicles for a while. He said they need to find out all the issues associated with the death, but he’s not sure it will stall development of autonomous vehicles. Uber's autonomous-vehicle chief says the service will carry passengers without human backup drivers in about the same time frame as competitors, which are expecting to be on the road at the latest sometime next year. 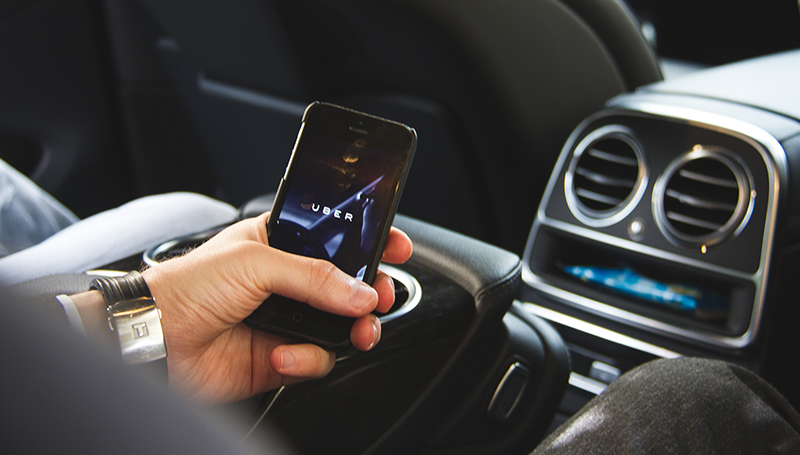 Advanced Technology Group leader Eric Meyhofer wouldn't give a specific start date but says the ride-hailing company won't deploy the vehicles without human backups unless they are proved safe. Forget the delivery driver. Ford and Domino's Pizza are teaming up to see whether customers like having their pizzas delivered by driverless cars. 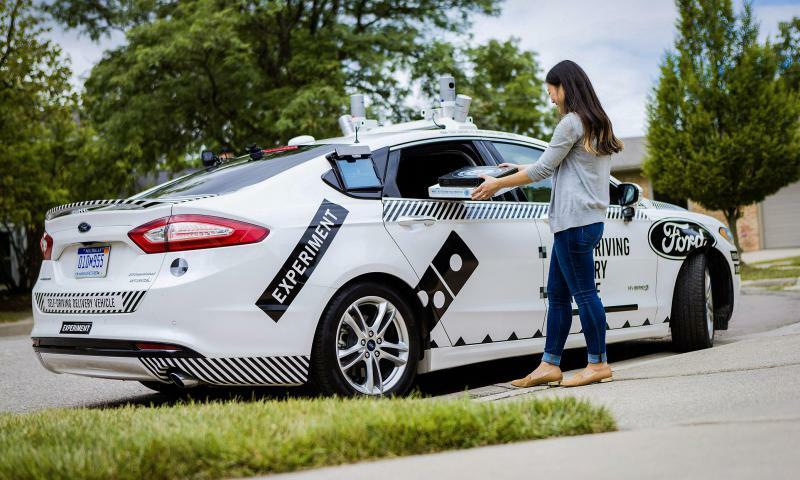 Starting Wednesday, some pizzas in Ann Arbor, Michigan, will arrive in a specially designed Ford Fusion outfitted with radars and a camera used for autonomous testing. For this test, a Ford engineer will be at the wheel. But customers won't be interacting with the driver. 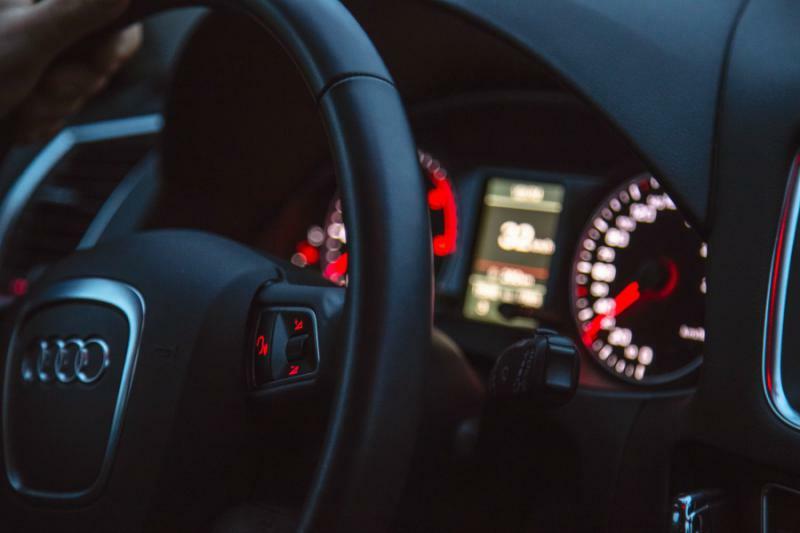 The U.S. Department of Transportation has designated a testing facility in Michigan for driverless vehicles as a proving ground for such technology. Michigan would no longer require that someone be inside a self-driving car while testing it on public roads under bills advancing in the Legislature. The change won unanimous Senate approval Wednesday and could reach Gov. Rick Snyder's desk within months. The legislation is designed to keep the auto industry's home state ahead of the curve on autonomous vehicles. A researcher wouldn't have to be present in a self-driving test car. Plans to convert the site of a former General Motors plant that once pumped out World War II-era bombers into an autonomous car testing facility are moving forward. The Michigan Economic Development Corp. and the Revitalizing Auto Communities Environmental Response Trust on Monday announced a $1.2 million purchase agreement for the acquisition of 311 acres at Willow Run in Washtenaw County's Ypsilanti Township. 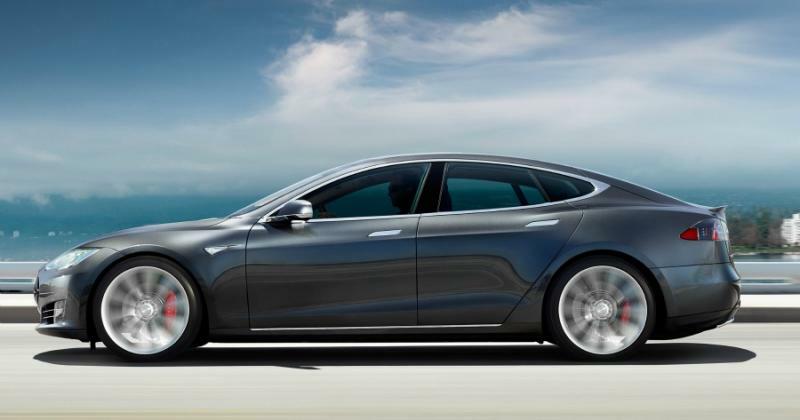 Tesla has been working on changes to Autopilot since May, after one of its Model S sedans failed to sense a tractor trailer in bright sun and crashed into it. In a Twitter post Sunday, Musk said that after talking with German supplier Bosch, which makes its radar sensors, it appears "significant improvements" to Autopilot can be sent to drivers automatically through over-the-air software updates.